Move-in ready 3200 Sq.ft. 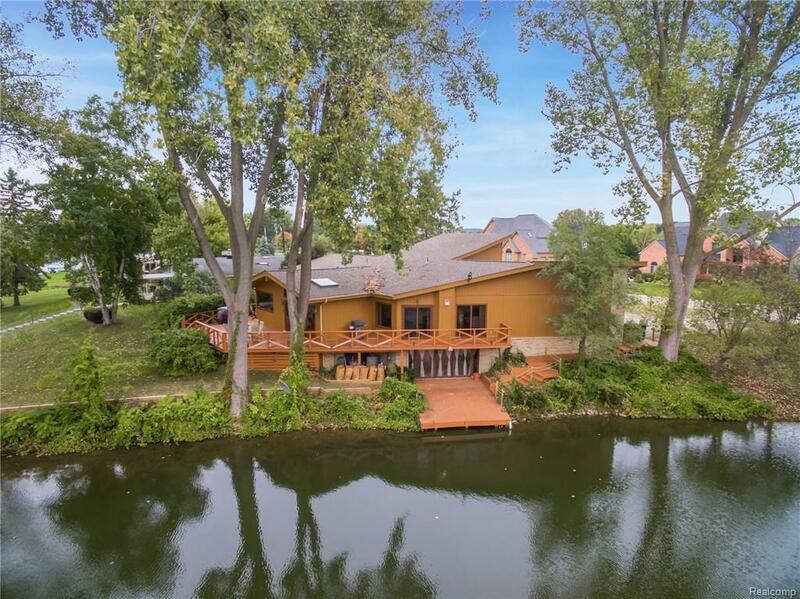 ranch on all sports, private Tull lake, with 278 ft. of waterfrontage and located on a quiet cul de sac. 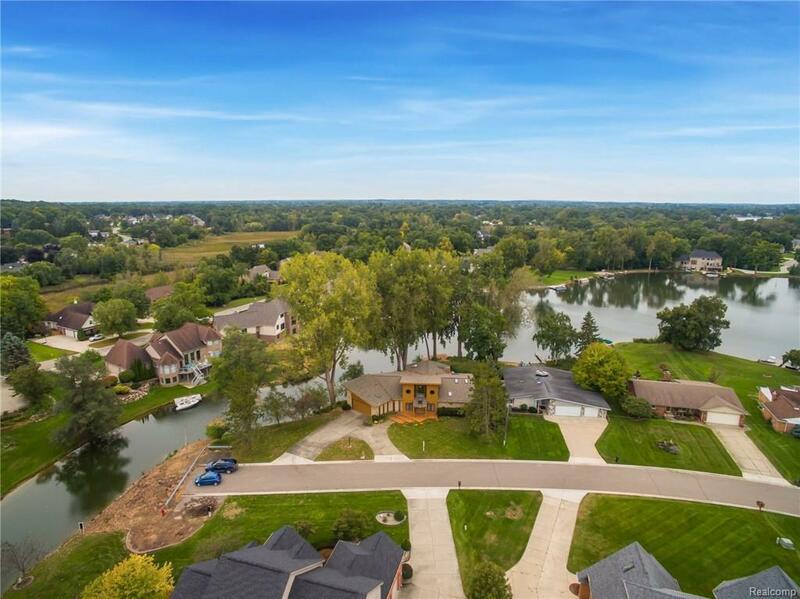 A wonderful house for entertaining with a spectacular updated kitchen featuring expansive granite counters, center island w/ bar stools and beautiful wood flooring. 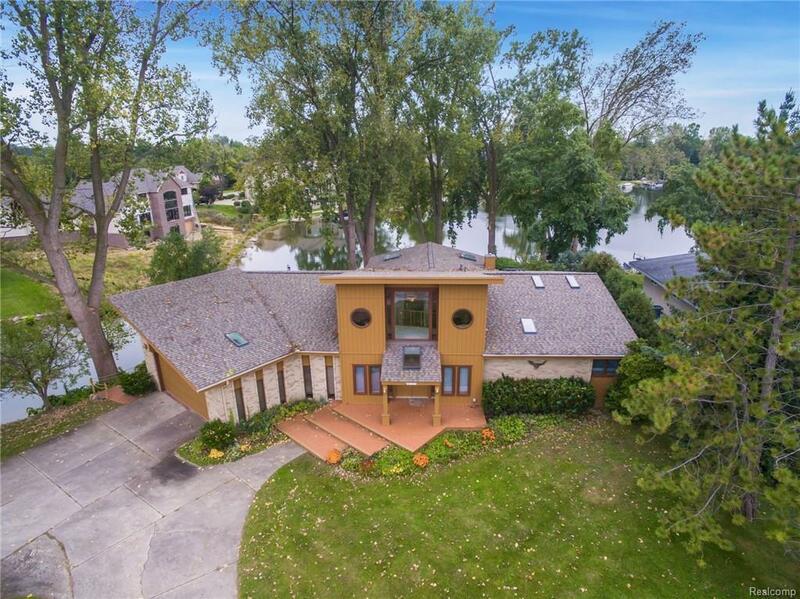 2 story foyer, great room w/ fire place, living and dining rooms all have hardwood floors. Updated baths, skylights and all areas have water views. The loft can serve as an in-home office or den. Large master suite has private bath & doorwall to deck overlooking the water. The 2200 sq.ft. finished walk-out lower level is plumbed for a kitchenette and offers a 4th bedroom and bathroom, family room and rec room area. There's a first floor laundry half bath. 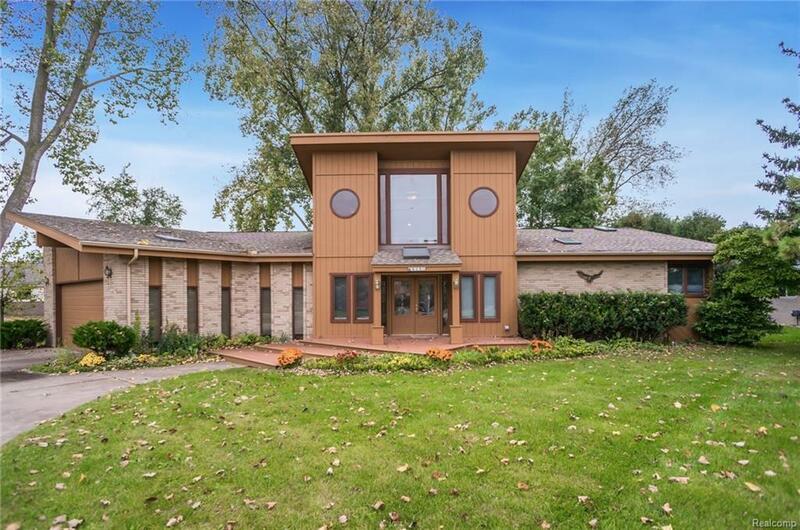 This home was completely updated in 2004. 2.5 Car garage and circle driveway.